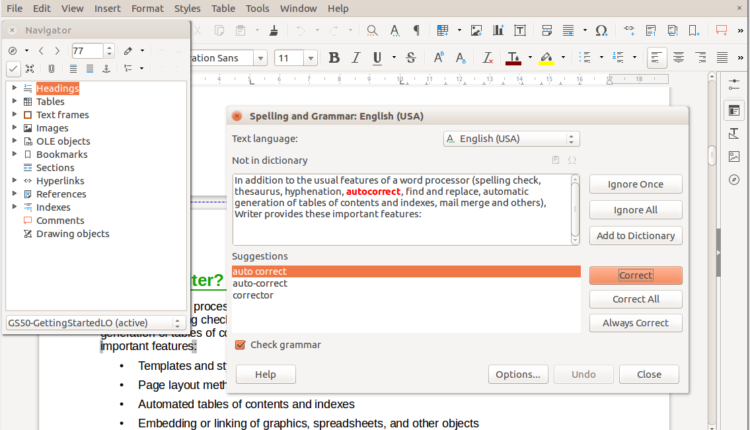 Libre Office is probably the best Free Office Suite app. It is an Open Source application that has nothing to be jealous of apps you need to pay. Office enthusiasts are excited about it as it is constantly evolving at a rather fast pace. Libre Office is available for Windows, Mac, Linux, while you can also download it from the official Application page here. The app environment is user-friendly and you can start working immediately. On the Adds-on page, you will find several useful Templates and Spell-checkers. A Portable Version has been made available too. Besides, you will find an interesting app, Impress Remote, for using your mobile phone as a presentation monitor. Available for Android and IOS devices. Although a Libre Office Android app is available, even as a Viewer, it is still in its infancy. Therefore, we would not recommend it at the moment. It has been claimed, nevertheless, that several improvements will take place shortly.